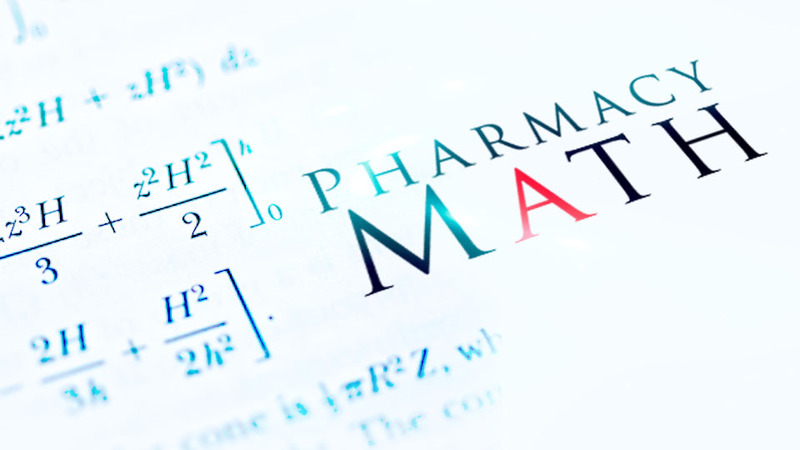 Every pharmacist relies on them. 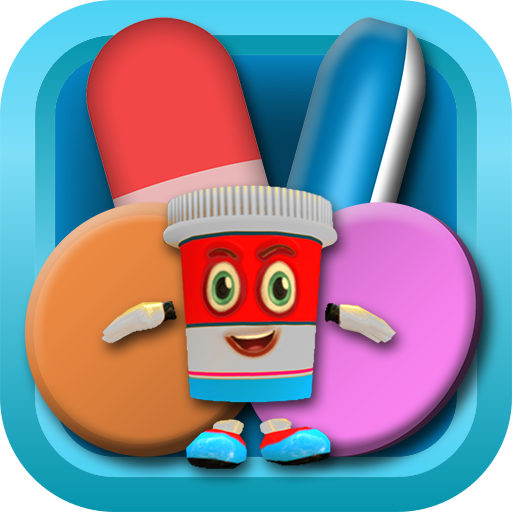 Pharmacists can appear lost without a good pharmacy technician aiding them in their day. You can say “Thank You”, you can buy lunch, you can even give them a day off, but pharmacists simply can’t thank a good pharmacy technician enough. 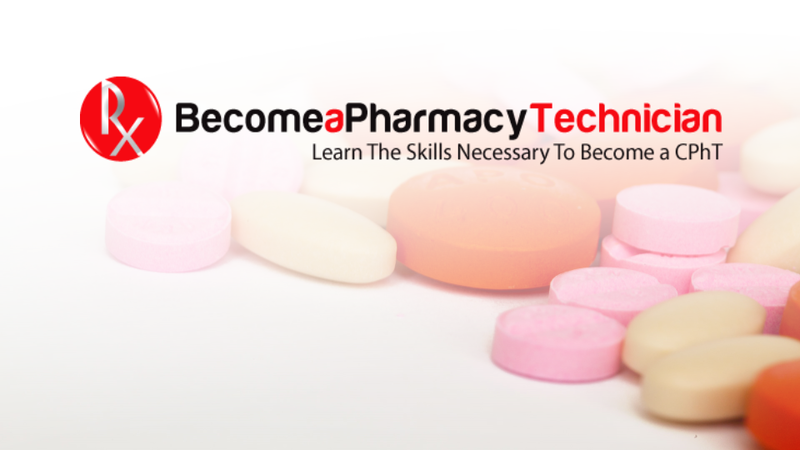 Do you know a good pharmacy technician that deserves to be recognized? 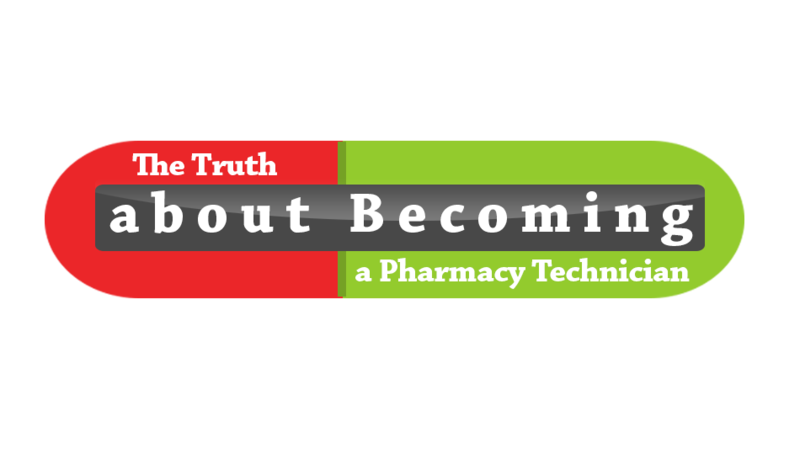 Nominate them for the PTCB Pharmacy Technician of the Year! Click the image below to nominate a great Pharmacy Technician!